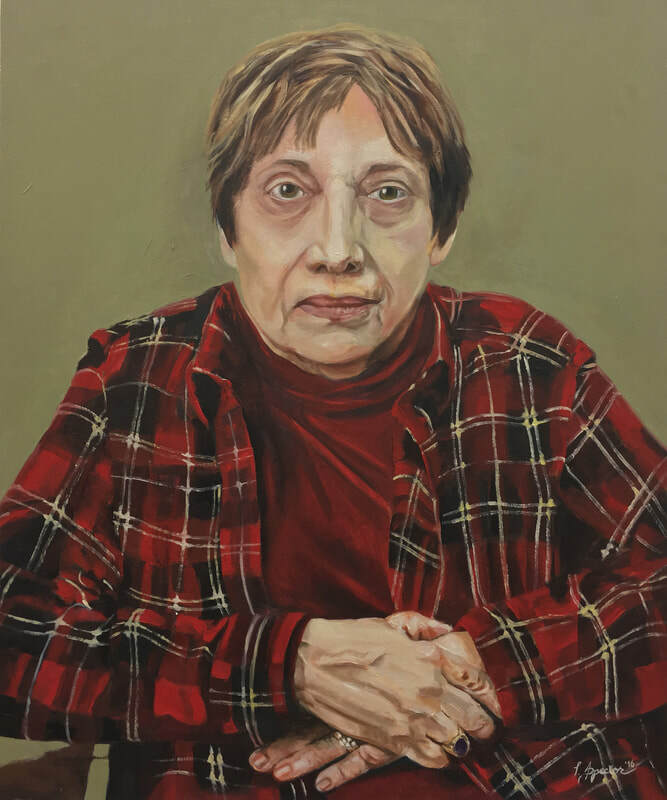 Spector's paintings have been exhibited at Glasscock School of Continuing Studies @ Rice University and Art League Houston. Her work is in the corporate collection of Cathay Pacific and has been short-listed among the top 30 artists working in Asia by The Sovereign Asian Art Award (Hong Kong). Many works exist in private collections. Contact her directly for commissions or to inquire about purchasing artwork. The award-winning 420 series has helped fundraise money for Avenue CDC to help families in need build housing. It has also been licensed out for cannabis-based products in Colorado and California. Notecards, totebags, hand-pulled silkscreen prints and tea towels are available for individual sale.